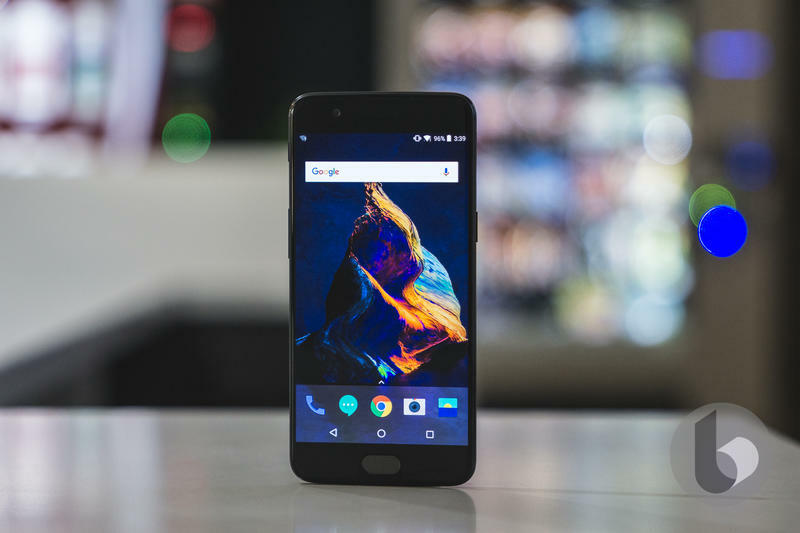 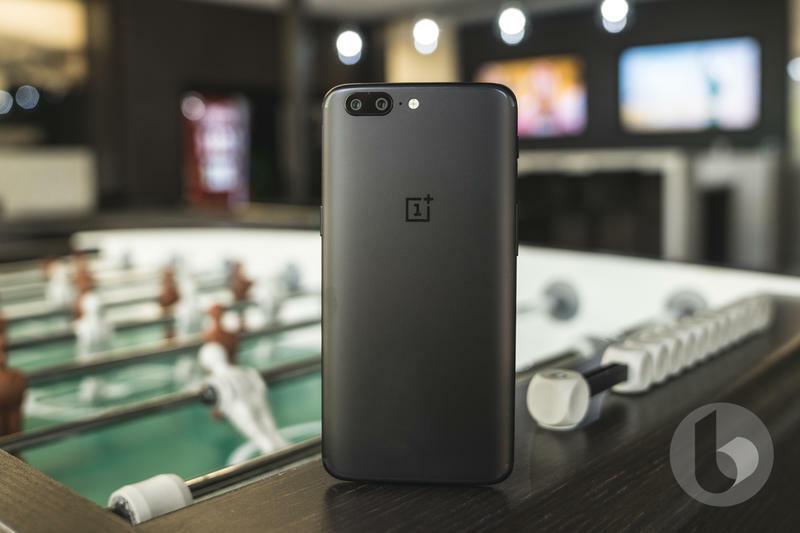 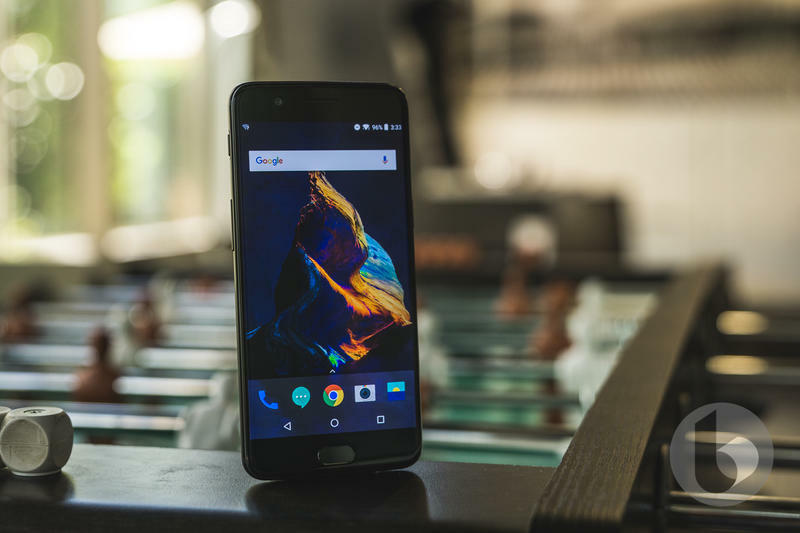 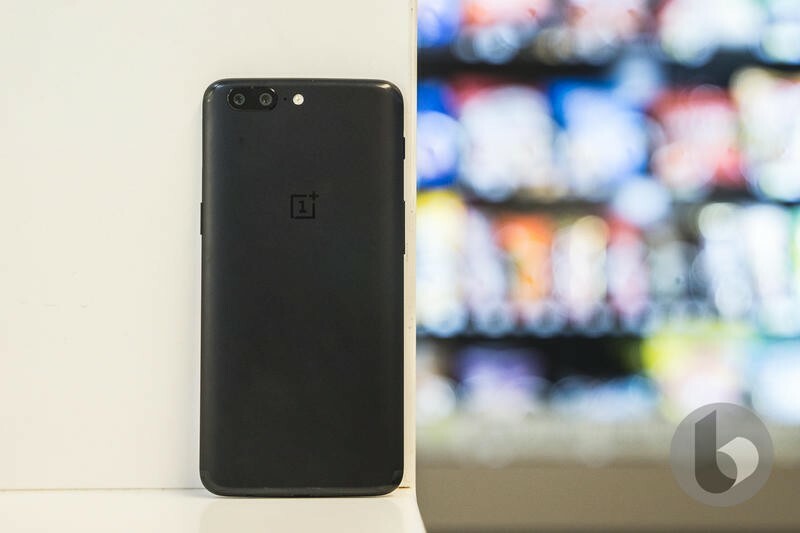 The OnePlus 5's "jelly effect" issue pales in comparison to the latest bug discovered by users. 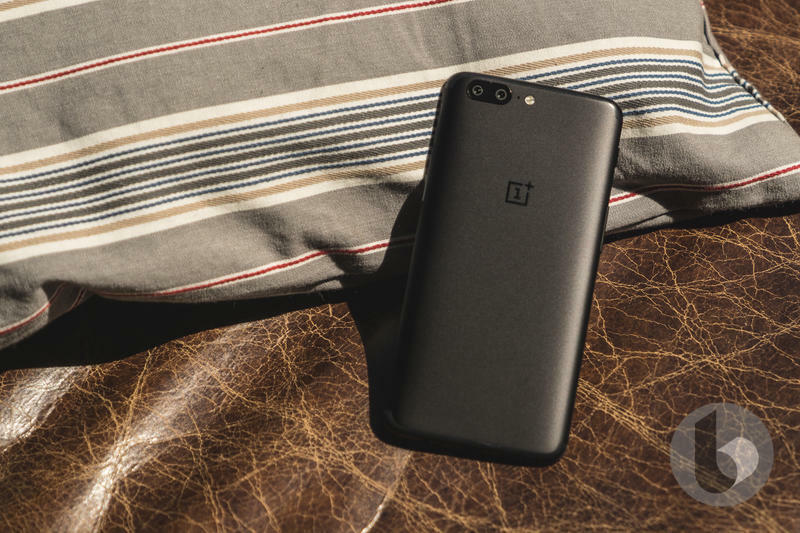 According to an alarming thread on Reddit, a glitch is preventing some OnePlus 5 owners from reaching emergency services—something that is profoundly, deeply worrying. 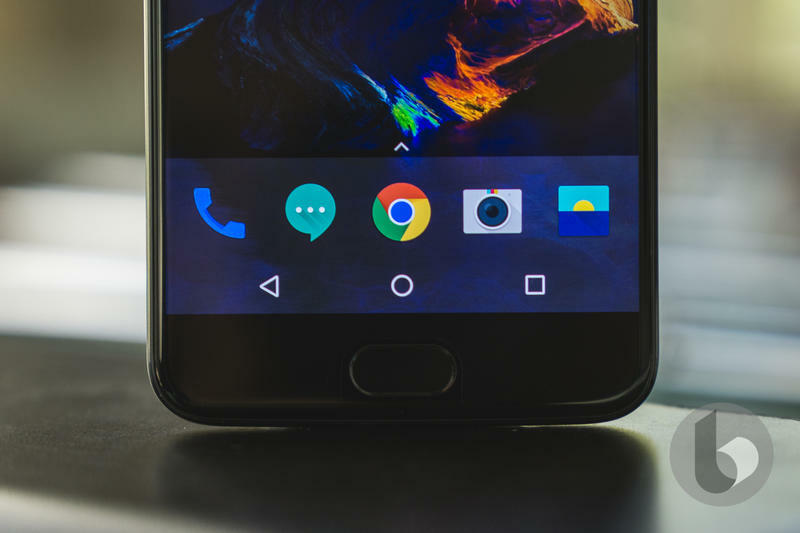 Apparently, when a user dials 911 (or 999 in the U.K.), the device will reboot. 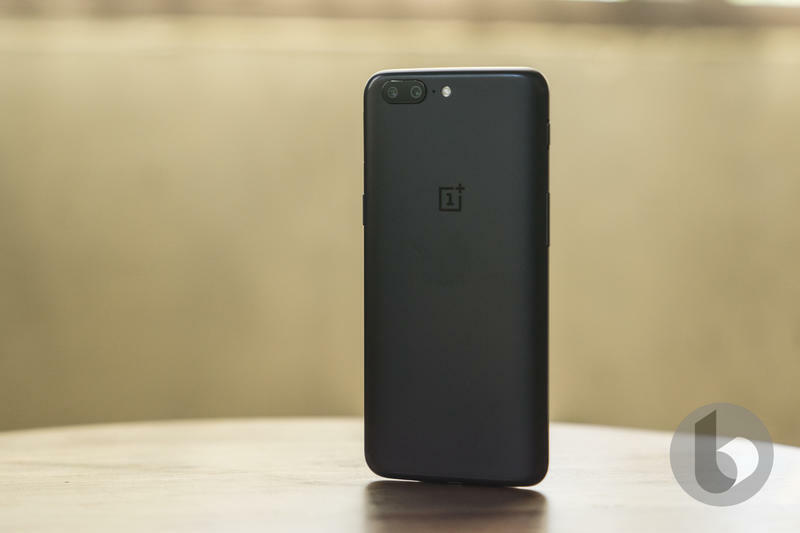 Obviously, that's a major problem for OnePlus—but, more importantly, it's an issue for whomever owns a OnePlus 5. 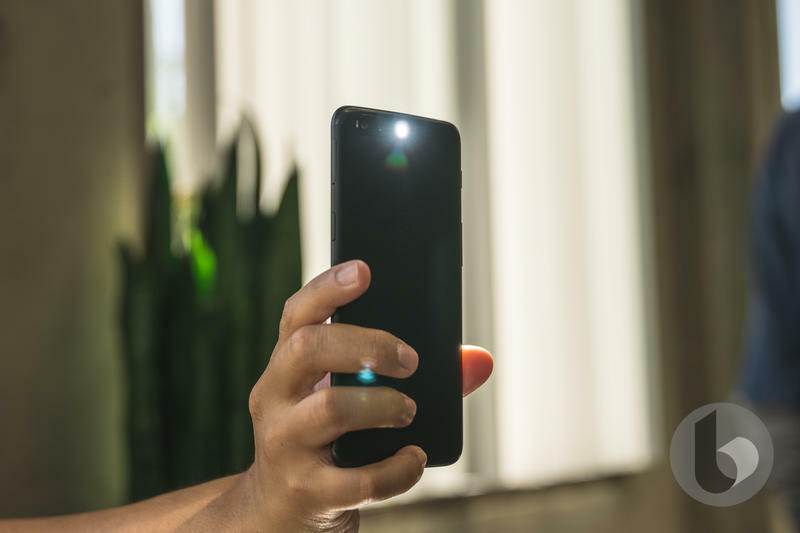 Not being able to contact first responders in an emergency situation could lead to disaster. 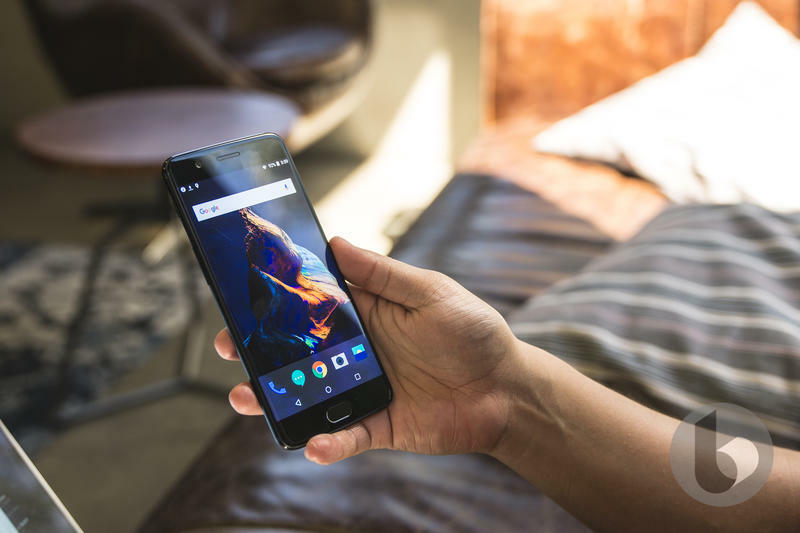 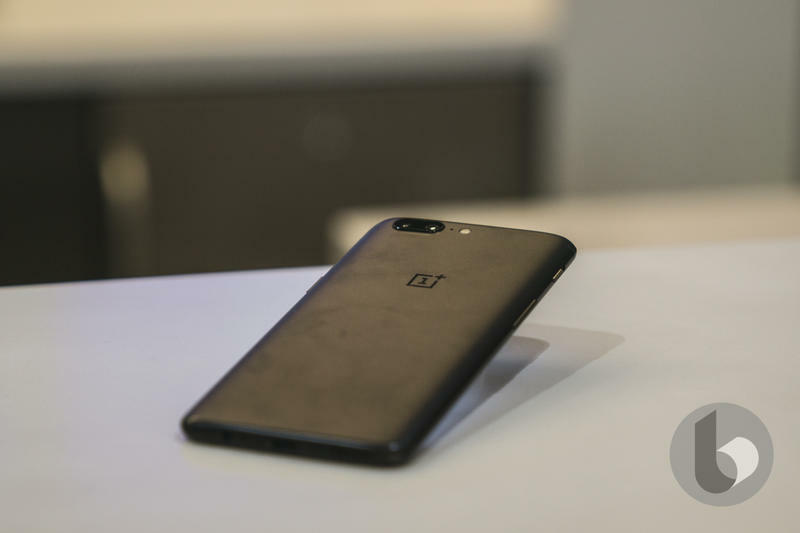 OnePlus has acknowledged the issue in a statement to TheVerge, saying it is working on a fix. 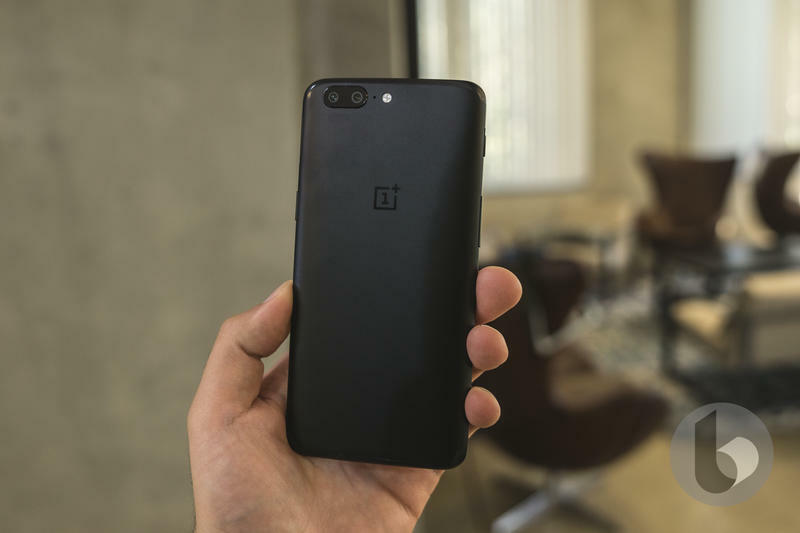 The company goes on to say that anyone who is experiencing the issue needs to get in touch with OnePlus support. 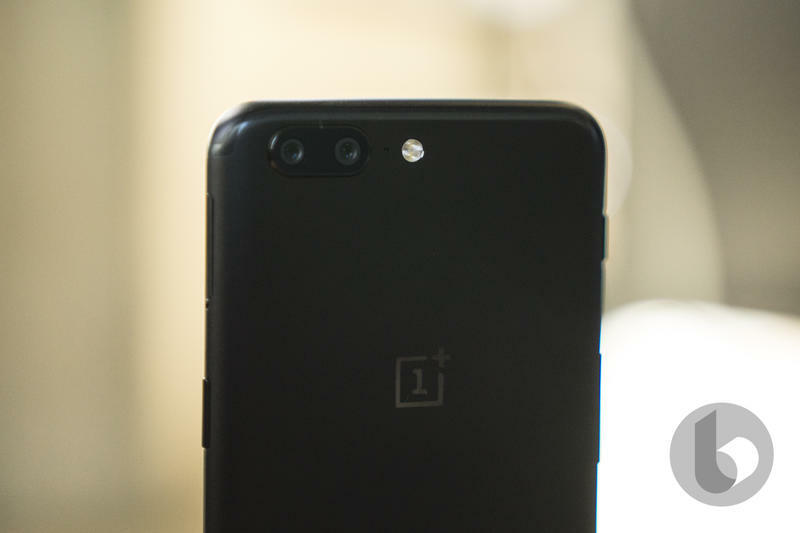 Not every OnePlus 5 device appears to be affected. 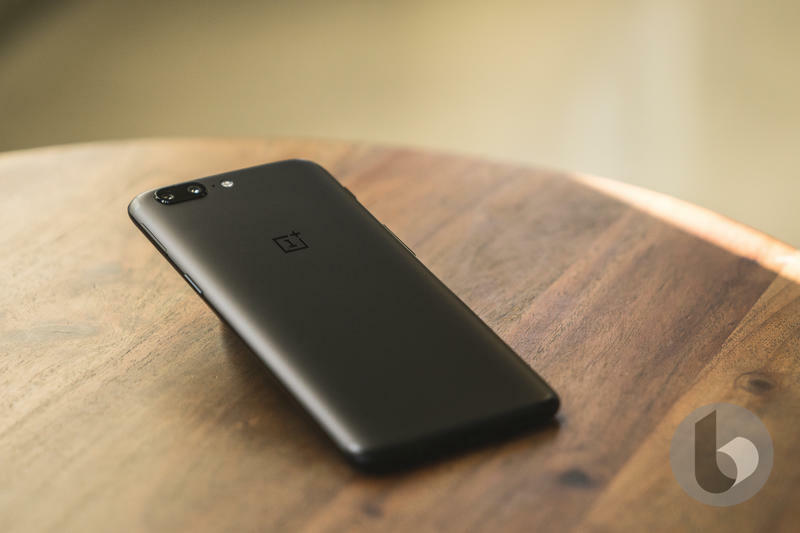 But even if one OnePlus 5 owner can't get in touch with emergency services that is one too many. 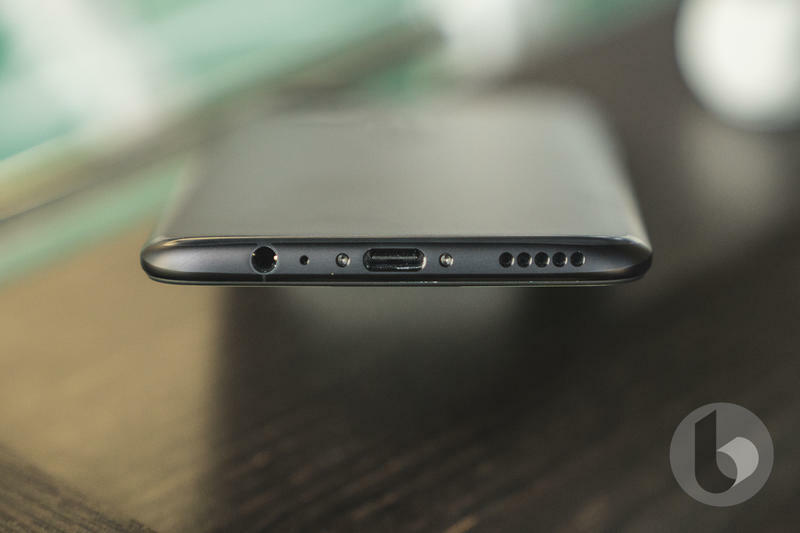 Anytime a new device is released, problems are bound to appear. 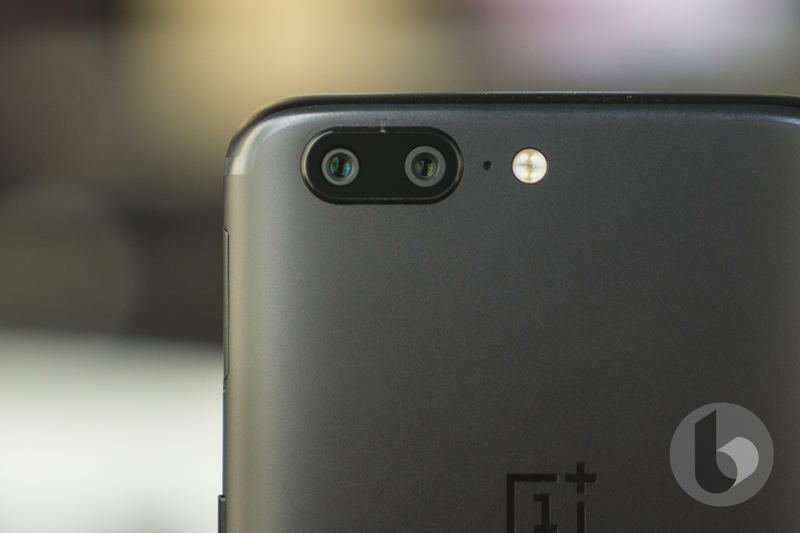 Hopefully, OnePlus can wrangle this one before something seriously bad happens.